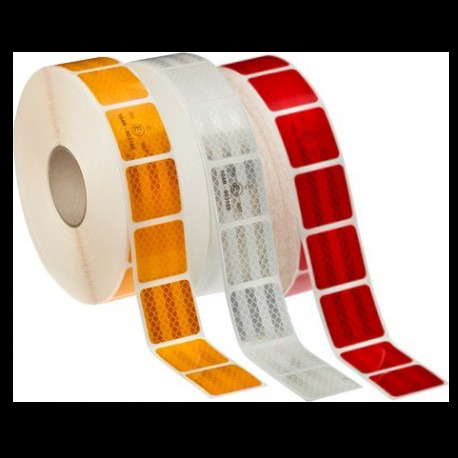 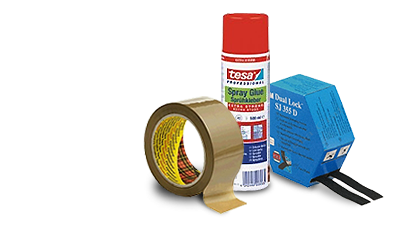 Tesa 62505 is a double sided PE foam tape for lightweight mounting applications. 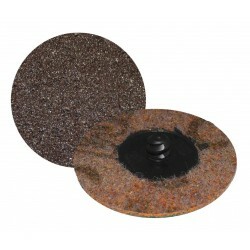 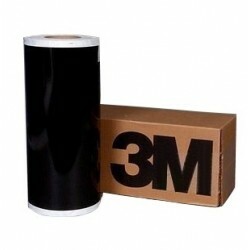 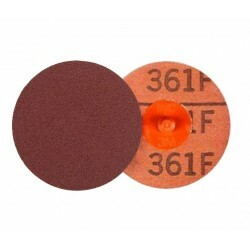 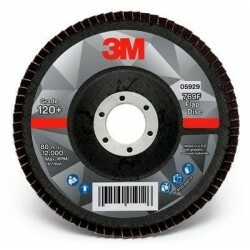 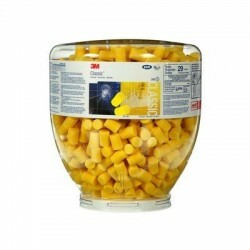 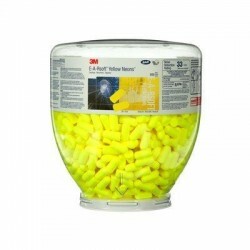 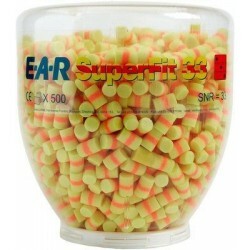 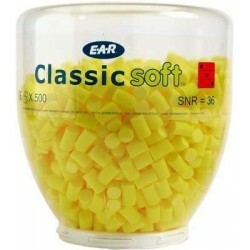 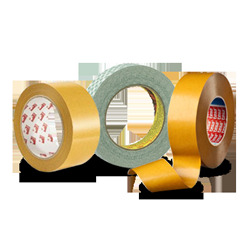 It consists of a highly conformable PE foam backing and a tackified acrylic adhesive. 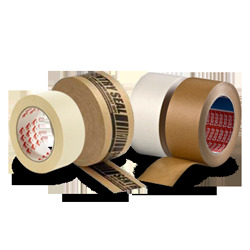 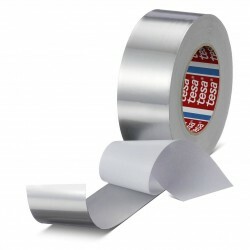 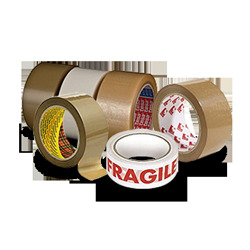 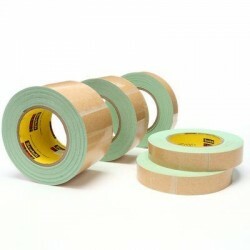 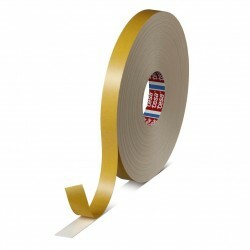 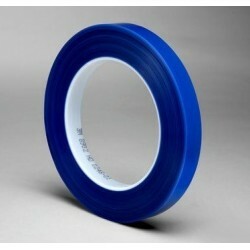 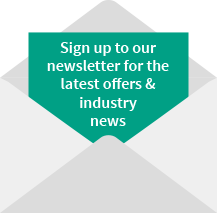 Tesa 62510 is a double sided PE foam tape for mounting applications. 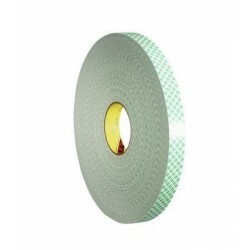 It consists of a highly conformable PE foam backing and a tackified acrylic adhesive. 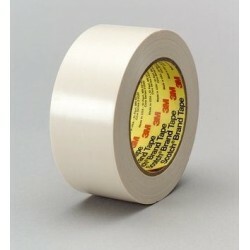 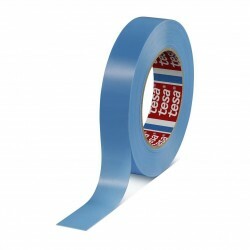 Tesa 62934 is a white 0.8mm thick double-sided PE-foam tape for constructive mounting applications. 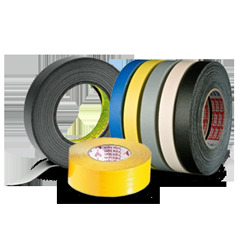 It consists of a highly conformable PE foam backing and a tackified acrylic adhesive. 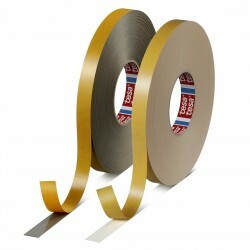 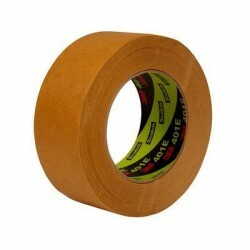 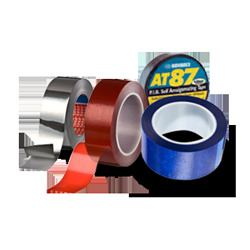 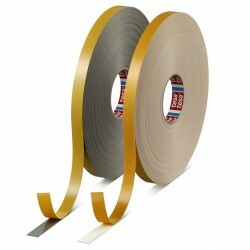 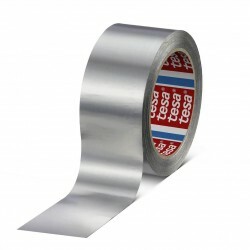 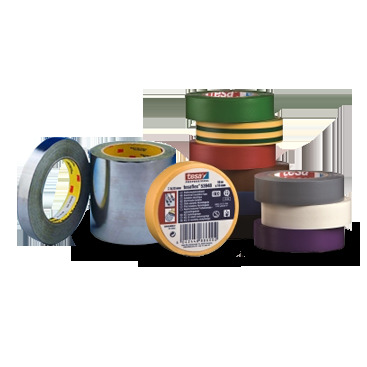 Tesa 64284 is a medium duty tensilised polypropylene strapping tape with a natural rubber adhesive system.